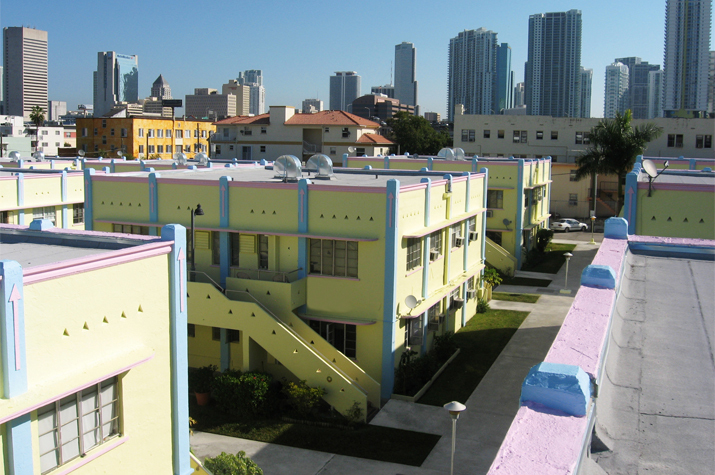 The Client: The Joe Moretti housing project for the elderly is comprised of thirty six buildings scattered throughout the City of Miami. 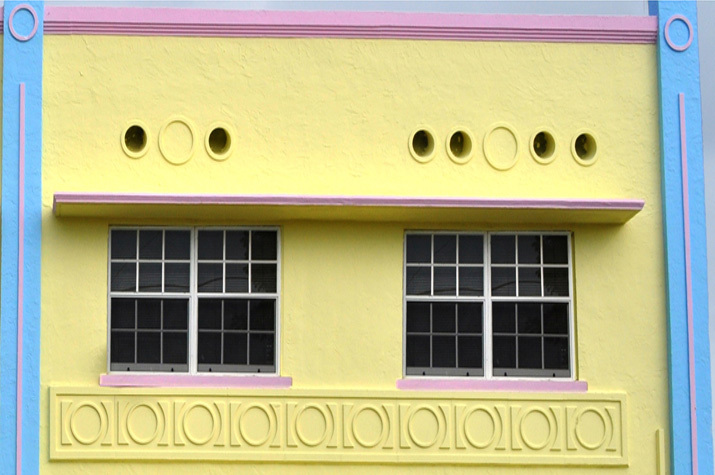 Located in the Latin Quarter Special District, these classic buildings were designed in the Art Deco style. After weathering time and history, all were in need of restoration. 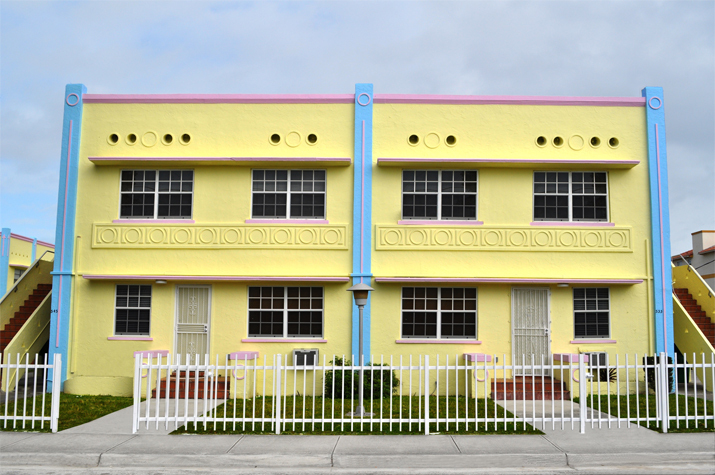 The City of Miami selected Zamparelli Architectural Group for the remodeling project. 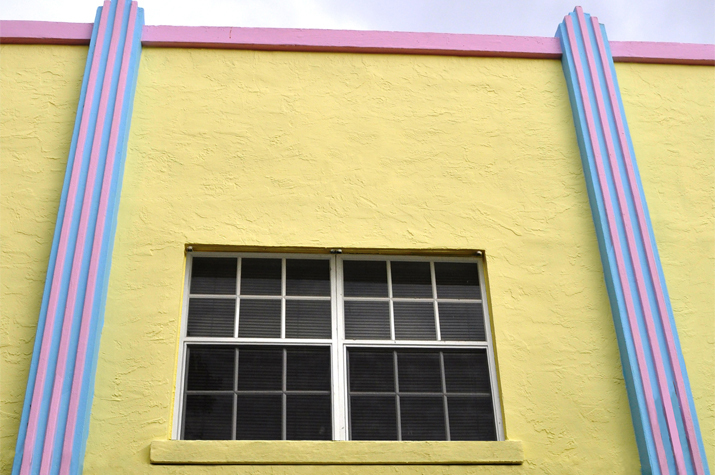 The Project: Each of the 36 two-story buildings in the Joe Moretti project needed repairs and restoration. The extensive remodeling venture included roof replacement, concrete facade restoration, waterproofing, exterior painting, mechanical equipment replacement, and exterior doors. 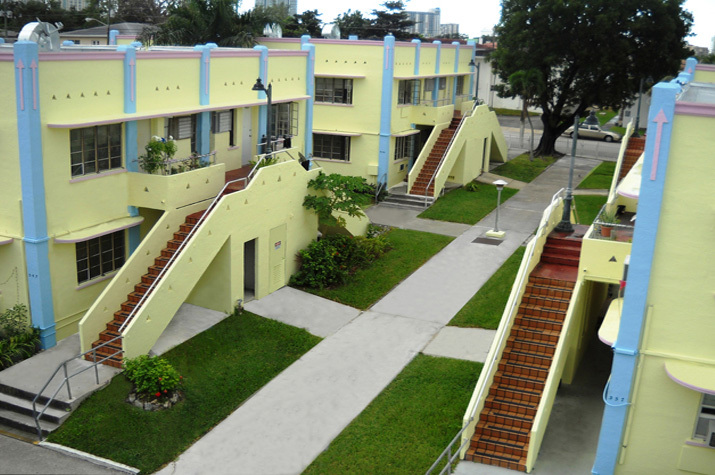 ZAG worked closely with the Miami Dade Public Housing Authority on this 40-year re-certification project.